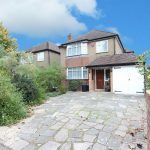 A rarely available extended four bedroom detached family home situated on one of Ickenham's most sought after roads. 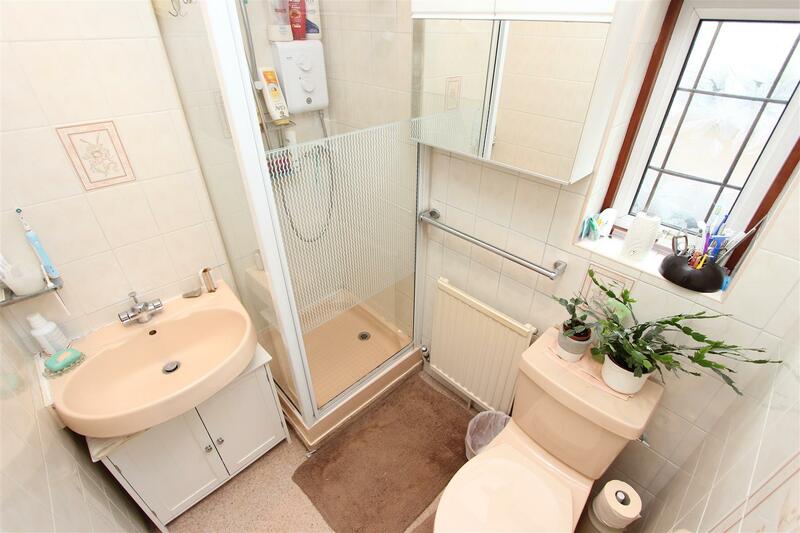 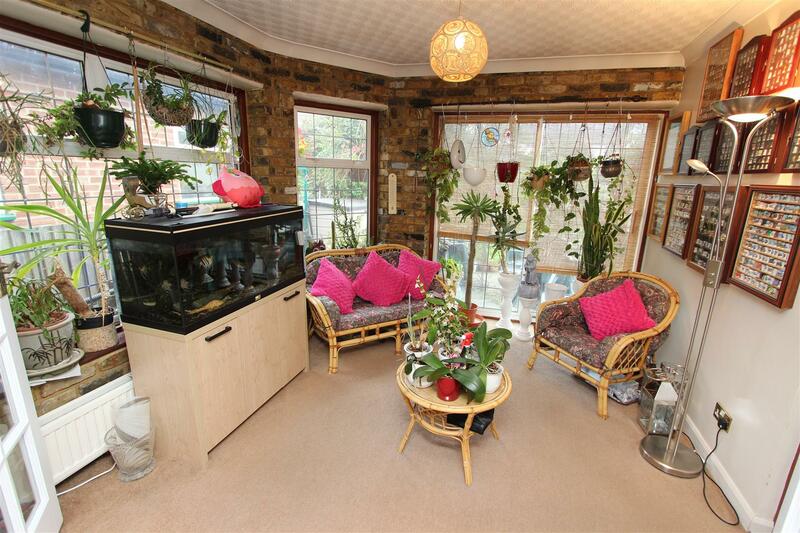 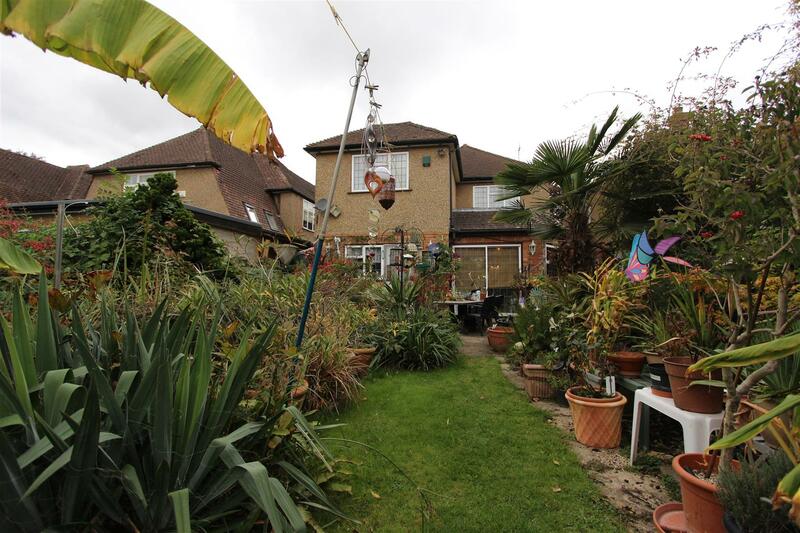 Retaining plenty of character with scope for further extension (stpp), this property would make an ideal family home. 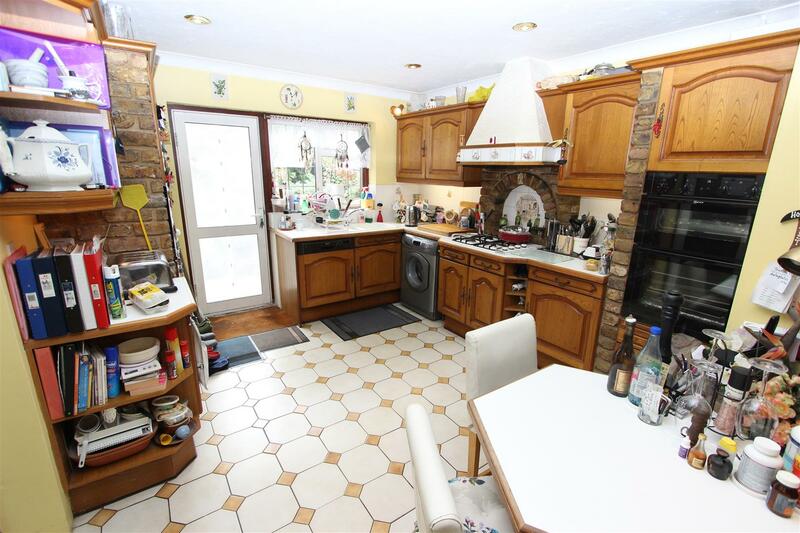 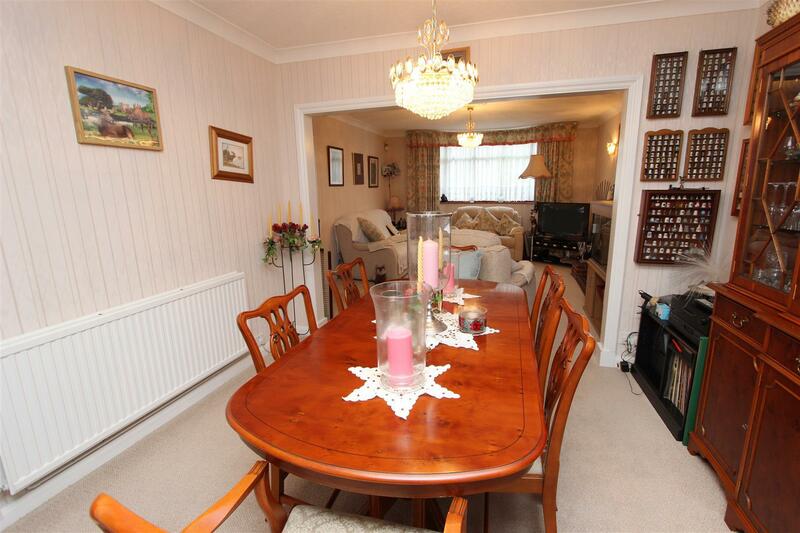 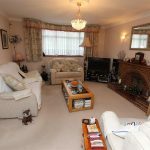 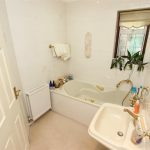 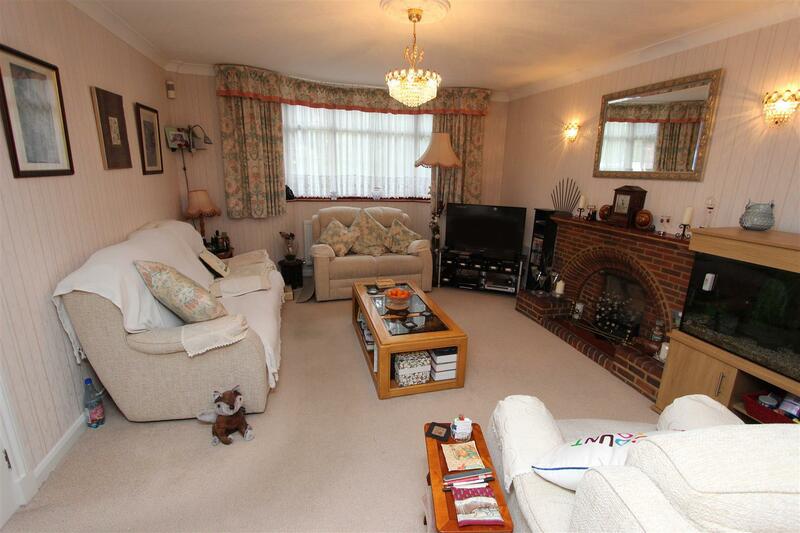 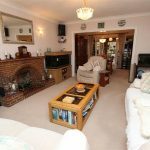 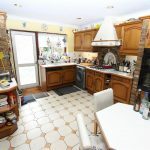 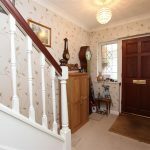 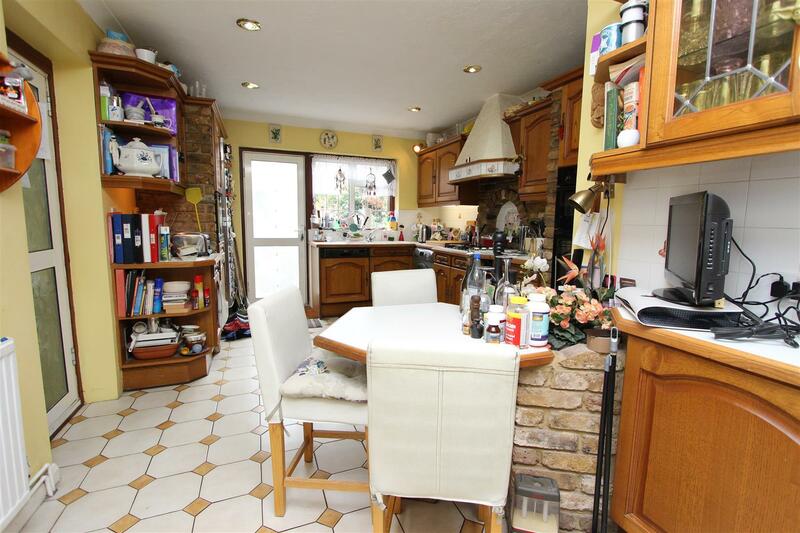 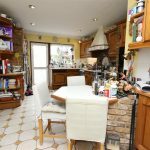 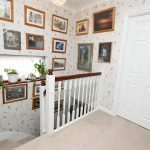 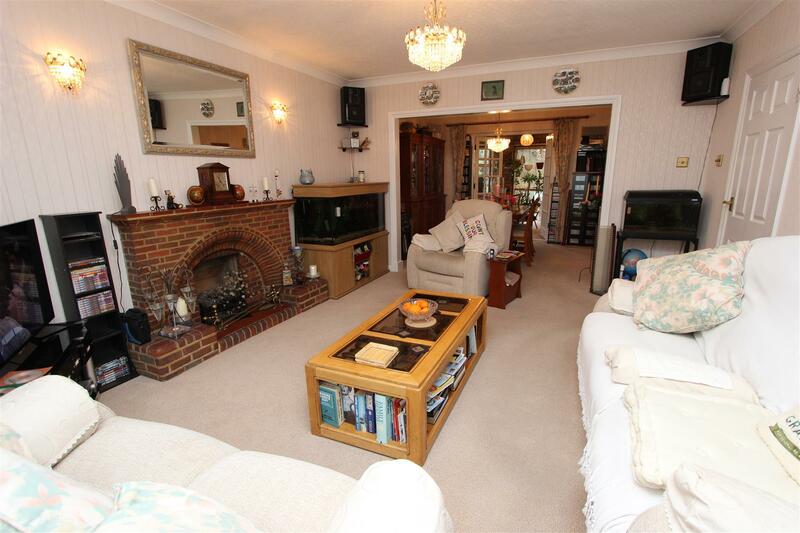 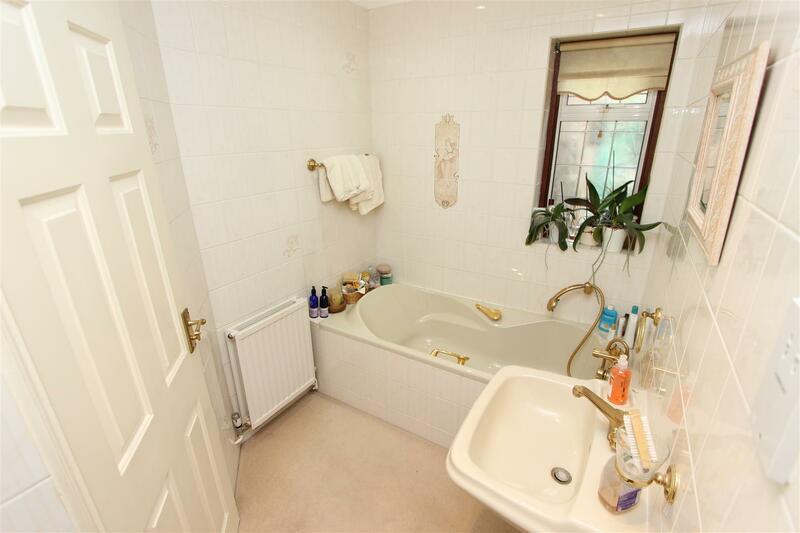 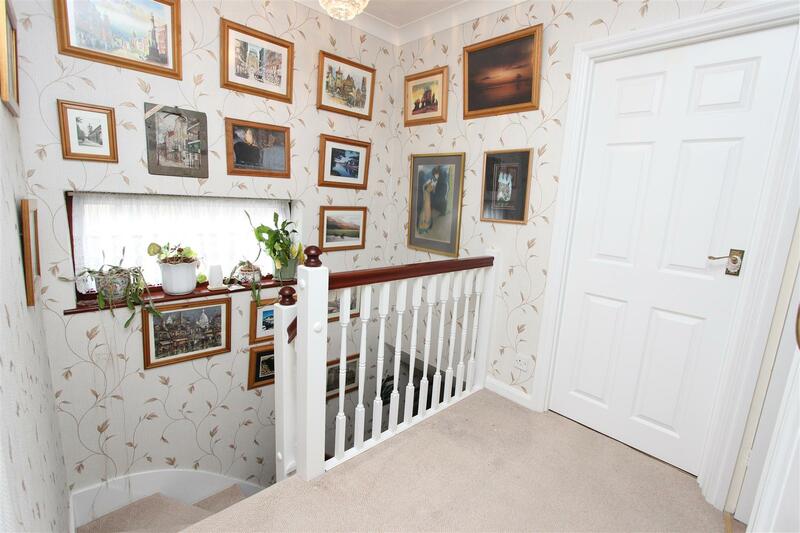 This spacious property comprises; welcoming entrance hallway with doors leading to a large lounge with bay window, dining room, conservatory, bathroom, fitted kitchen with wall and base units and access to the garage. 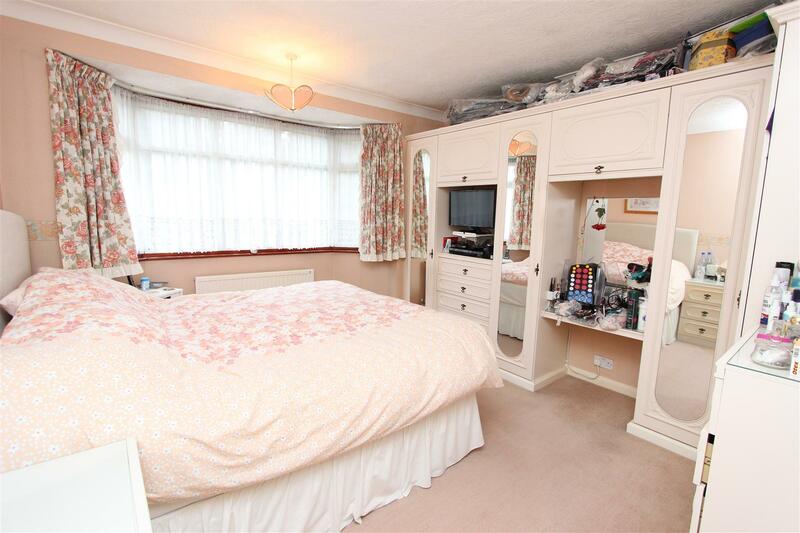 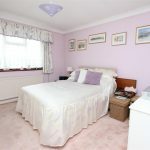 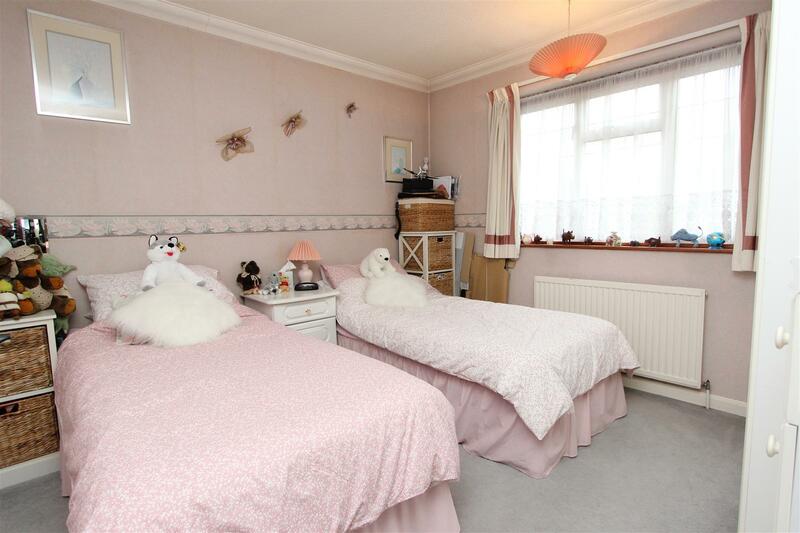 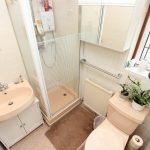 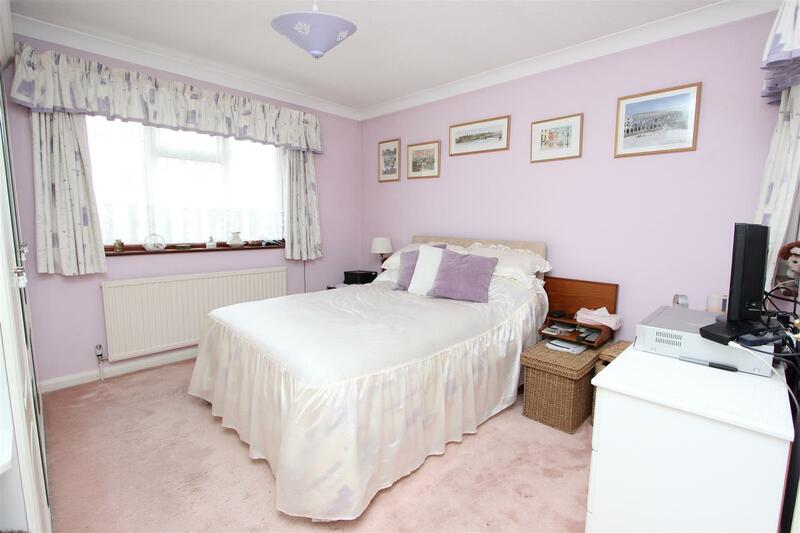 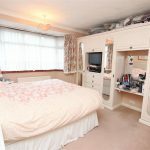 To the first floor there is the master bedroom with bay window, second double bedroom with built in wardrobes, third double bedroom with access to own W.C. fourth bedroom and a family shower room. 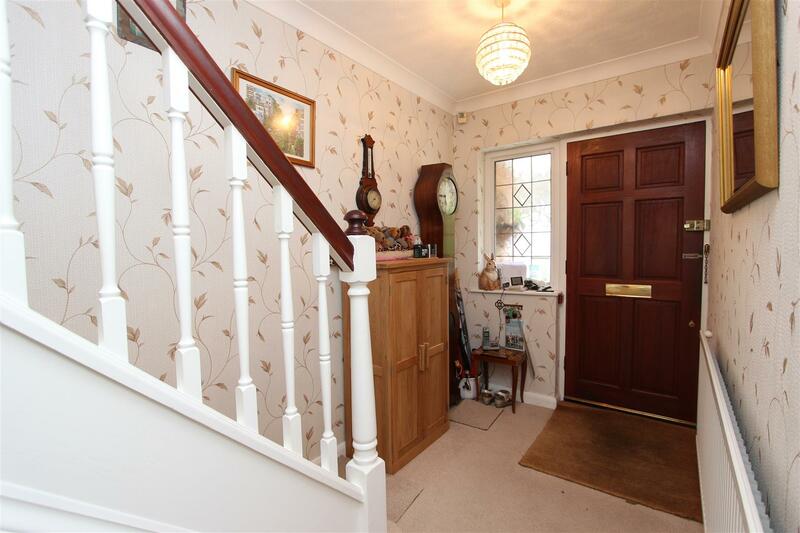 To the front of the property there is off street parking for two cars and access to the garage. 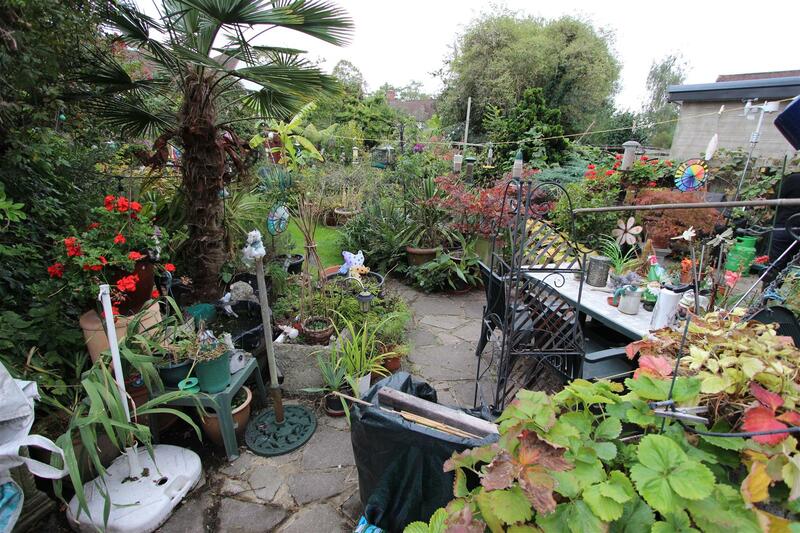 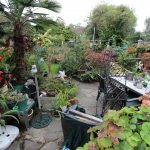 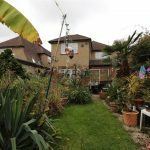 To the rear there is a beautiful secluded rear garden which has been carefully looked after by the current owners, it also has a greenhouse and access to a shed for storage. 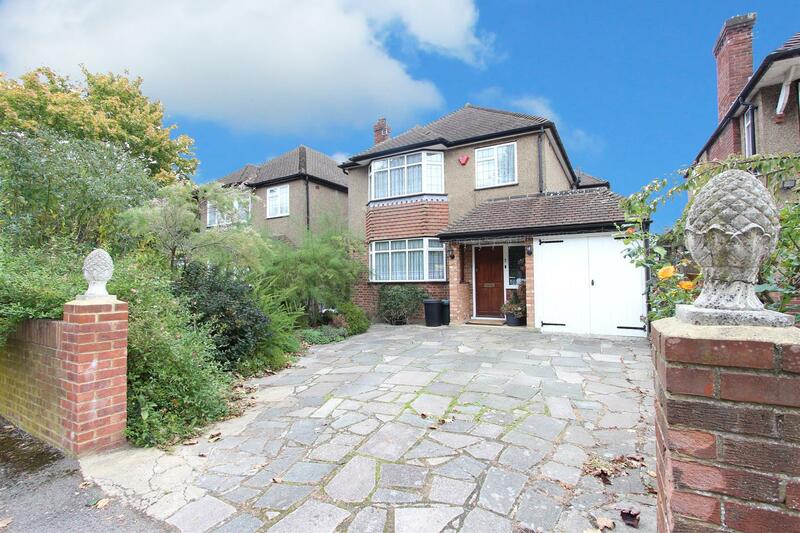 Situated on Milton Court a residential tree lined road in Ickenham Village which offers a variety of cafes, coffee shops, restaurants & convenience stores. 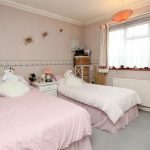 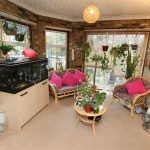 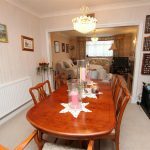 It also houses Ickenham train station (Metropolitan & Piccadilly lines) and West Ruislip Station (Central & Chiltern lines) For families there a number of highly regarded secondary and primary schools within walking distance. 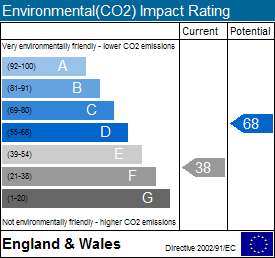 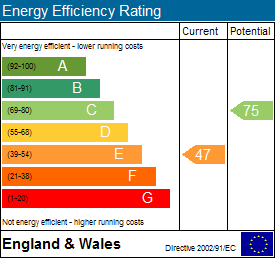 For motorist the A40/M40/M25 are a short drive away.